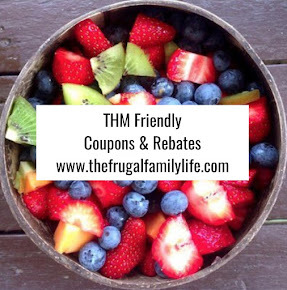 The Frugal Family Life: $1/1 ANY Cutter Product Coupon = FREE at Walmart!! 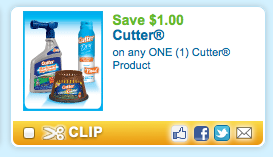 $1/1 ANY Cutter Product Coupon = FREE at Walmart!! 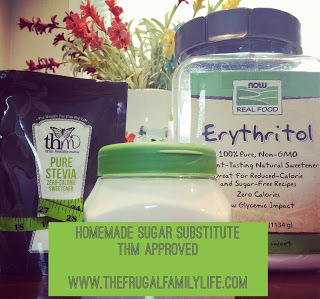 Check out this freebie we can snag at Walmart!! 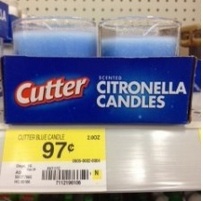 Print this $1/1 ANY Cutter Product coupon to get a Citronella candle (priced at $.97) for FREE!! 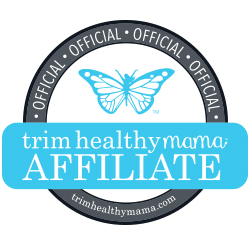 This is a perfect coupon to keep the mosquitos away this time of year!! Thanks to I Heart the Mart for the deal and photo!